“Your vehicle needs service.” Those words can cause any vehicle owner to roll their eyes. Believe us, we would love it if the vehicles we sell could just go forever without service. But the fact is, if you want your car or truck to keep running well into the future, it needs routine maintenance. 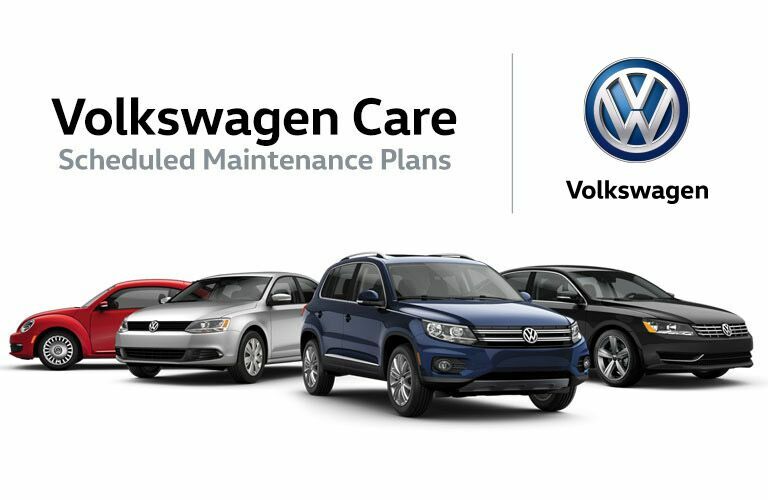 Whether you are looking for an oil change, brake service, transmission flush or even major engine repair, the Capistrano Volkswagen Service Department is the place to go for car service in San Juan Capistrano, CA. It’s a valid question. There are plenty of places you can go to get your car serviced in San Juan Capistrano. But, we’re telling you, it would be hard to find a staff that is as qualified and conscientious as the group we have assembled at Capistrano Volkswagen.